"Sales & Rental No Limit" Zimmerman Sales & Service, in Goshen, IN, is a leading agricultural specialist serving the surrounding area since 1982. 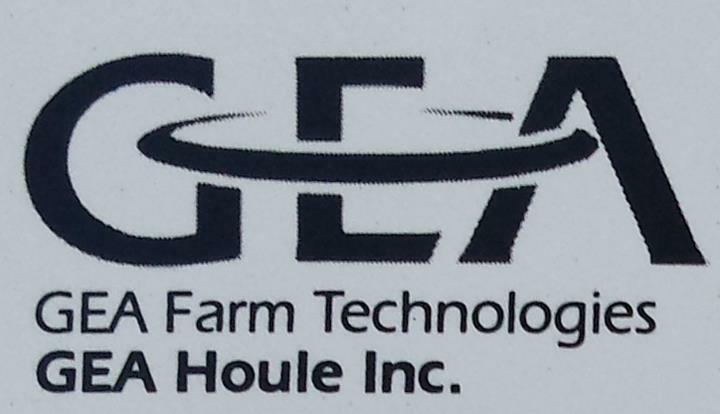 We offer on-farm service and repair, custom liquid manure hauling, rental of liquid manure equipment, sales and installation of feeding equipment and much more. We also have parts department for your convenience. 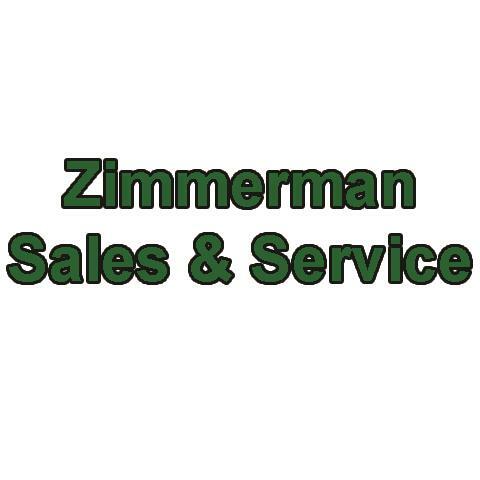 For all of your farm and agricultural needs, contact Zimmerman Sales & Service, in Goshen.